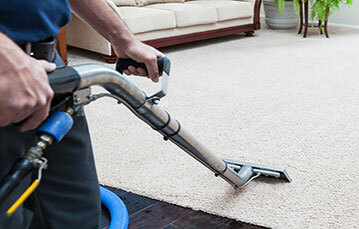 We’re happy to work with you to provide the most thorough, quick drying, longest lasting carpet cleaning in Bloomington. 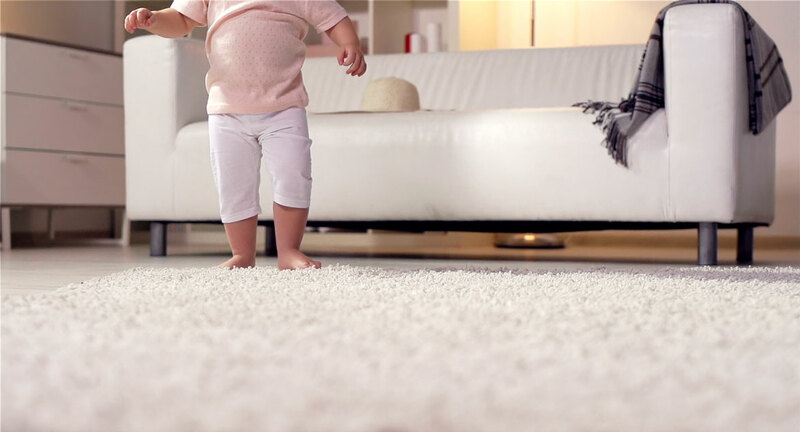 Our truck mounted system steam cleans your carpet for the best cleaning possible. We flush out ingrained dirt and grime with highly effective cleaning products that are still safe for the whole family, even your pets! With over 95% of all water used recovered to our vans, your carpet can be dry in as little as an hour. Making your tiled areas shine is important to us, and so if your health. 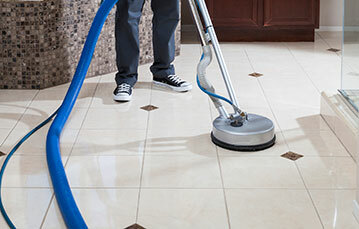 We have the professional grade equipments to flush out mold, mildew, and bacteria that gets trapped in grout lines. Just like our carpet cleaning system, we recover nearly all water used to our vans so that you can enjoy your newly cleaned tile and grout as quickly as possible. Whether you want to clean a stain or prolong the life of your furniture, trust us to provide the perfect cleaning for your specific upholstered pieces. We know one size doesn’t fit all with fabric, so our expert technicians identify your fabrics to determine the best cleaning method for your furniture. 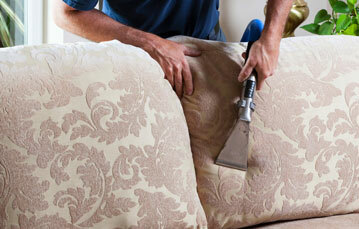 You can rest assured that even your hardest to clean pieces are in excellent hands. Have a question to ask? Interested in our services? Use our cost estimator and online scheduler get an instant free quote and schedule your service online. You want a professional cleaning service that’s thorough and effective, but safe for you and your family. You want a cleaning service that will actually listen to your needs and answer your questions. You want a cleaning service that you can trust. Brothers was founded on building trust with our customers and treating them with respect. We’re family owned and family operated, so we see each one of our customers as an extension of our family. Our great reputation is extremely important to us, and we’re committed to making sure it stays that way. We use the highest quality products and cleaning equipment to give you the best clean your carpets, upholstery, tile & grout, and hardwood floors. Our professionally trained family technicians deliver efficient and friendly service to ensure you have a great experience. We want to listen to your needs and concerns to ensure we can give you the best possible service every time. Please give us a call. we’re always happy to speak with you.